Helping people find their path is Carlo’s passion, which he does through Steppingblocks. After graduating with a Bachelor’s degree in Finance from Georgia State University, Carlo realized his expectations of the real world were unrealistic. Unable to immediately qualify for a job in his field upon graduation, Carlo worked as a perfume salesman, a waiter, and other non-related, non-degree-requiring jobs. Starting with an entry level job in his field as a teller, Carlo rapidly climbed the corporate ladder and discovered the world of data analytics in the financial industry. His fascination for decision making based on data analytics became a bit of an obsession, which led him to become a recognized expert in the field. 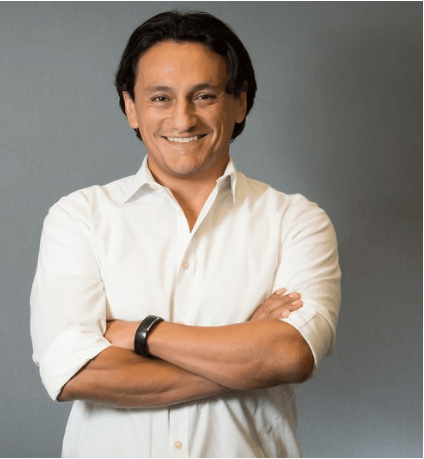 Carlo worked in Risk Management, Marketing Analytics and eventually U.S. Commercial Portfolio Analytics leveraging the largest commercial data assets in the US. He was responsible for helping financial institutions drive strategies in building risk models, new product placements, investment opportunities and portfolio management using advanced analytical methodologies with Big Data technologies.